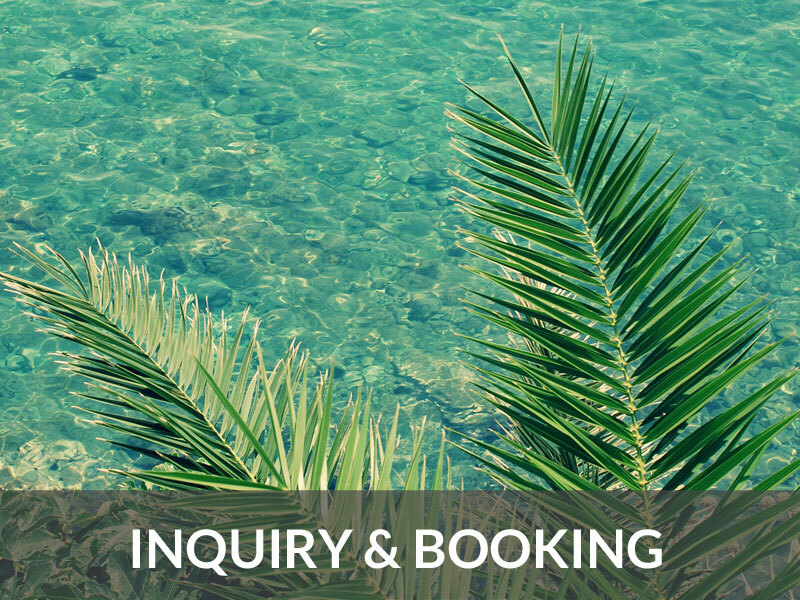 Our lodging offer: Book your accommodation in Kornic directly with us. 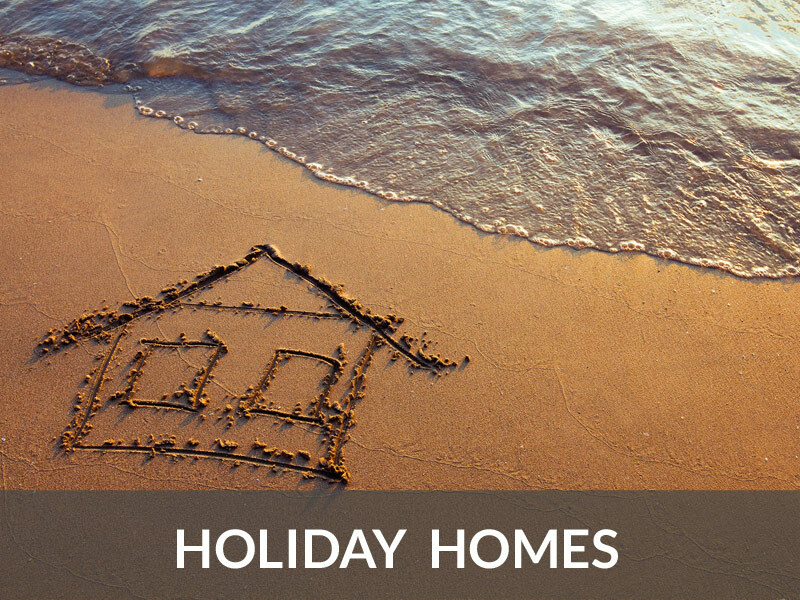 We offer you a selection of our most beautiful holiday houses on the island of Krk. 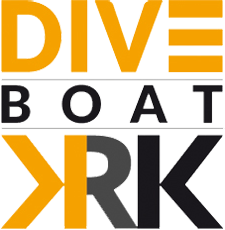 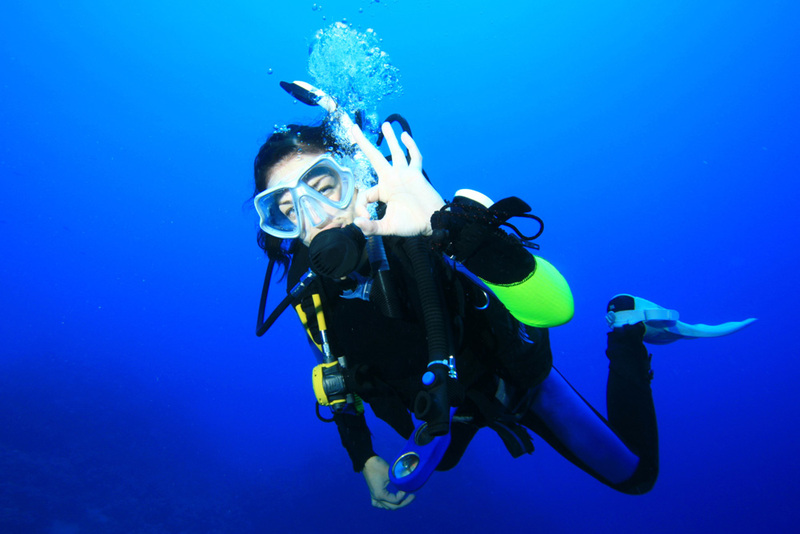 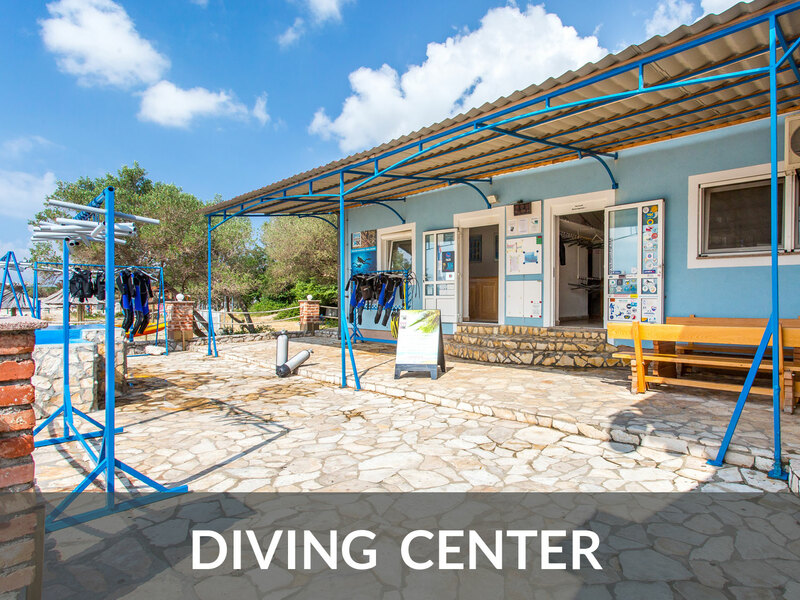 DIVE CENTER KRK is situated in a beautiful bay between the towns of Krk and Punat on the Island of Krk directly at the sea. 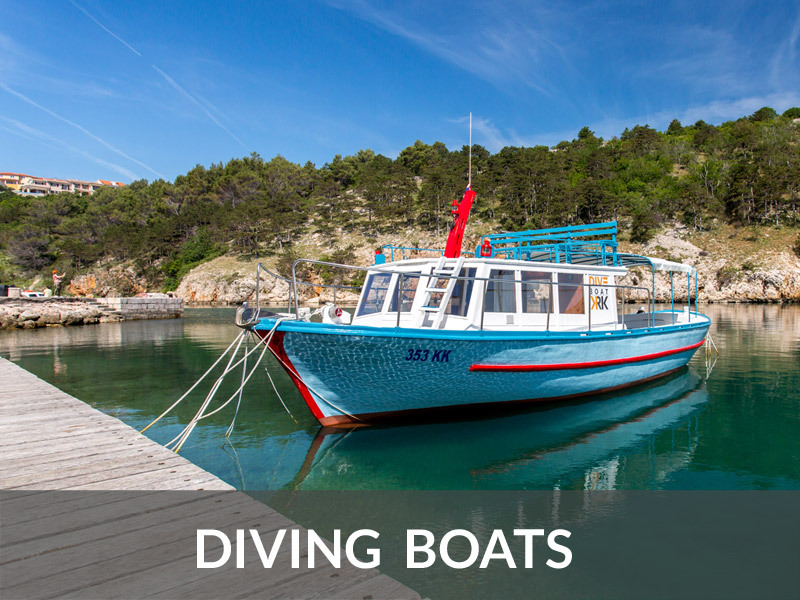 The Island of Krk, with its picturesque villages, lush vegetation and crystal clear water is located in the Kvarner Bay. 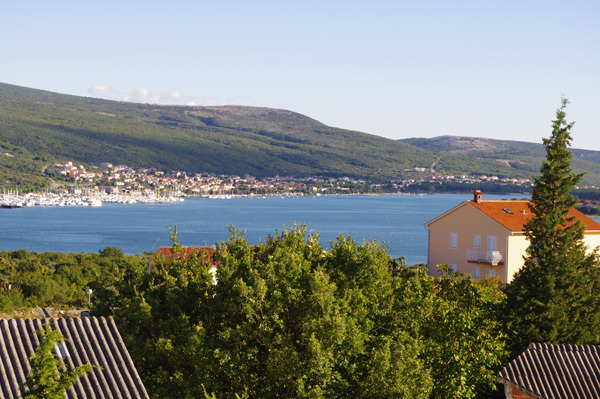 The island is connected by bridge to the mainland, which is open 24 hours. 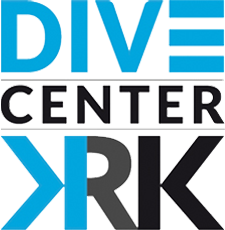 Rijeka Airport is located on the Island of Krk, a just about 20 minutes drive away from the dive center. 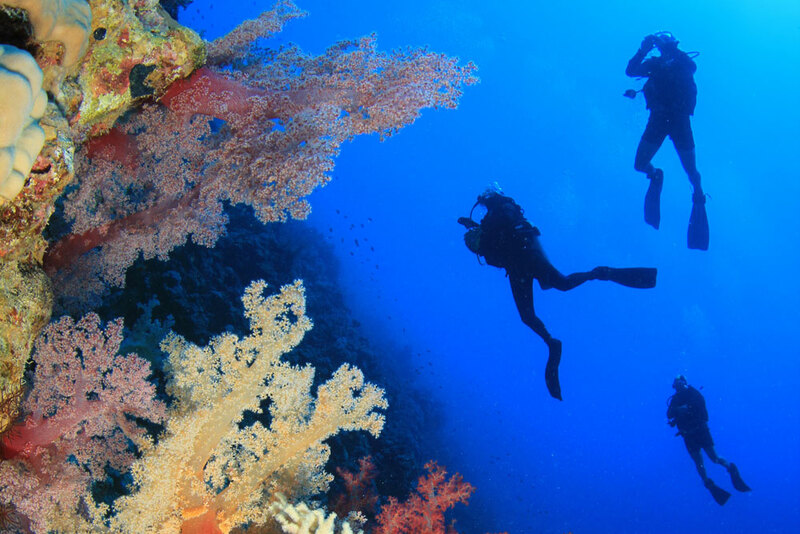 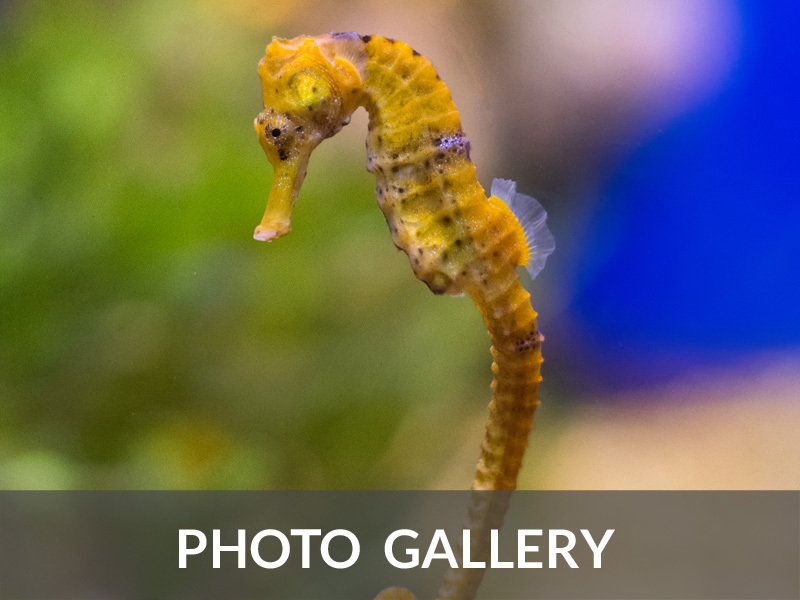 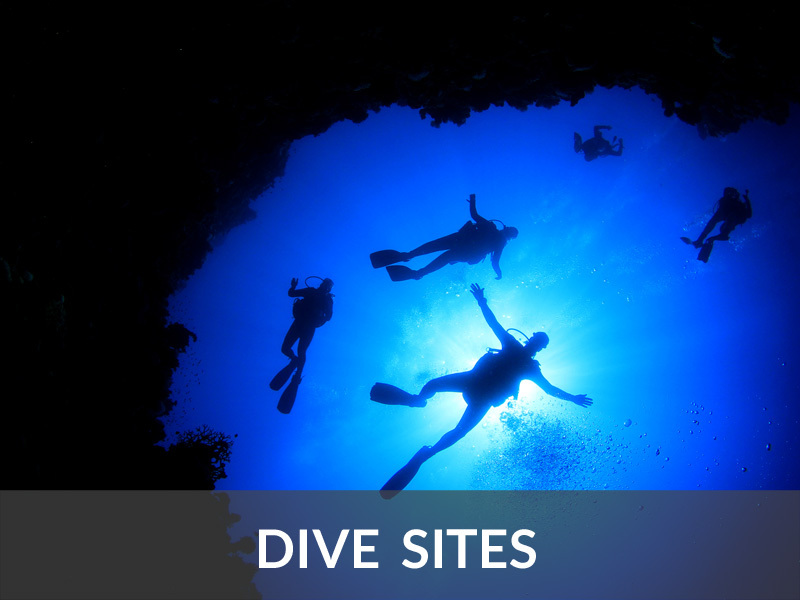 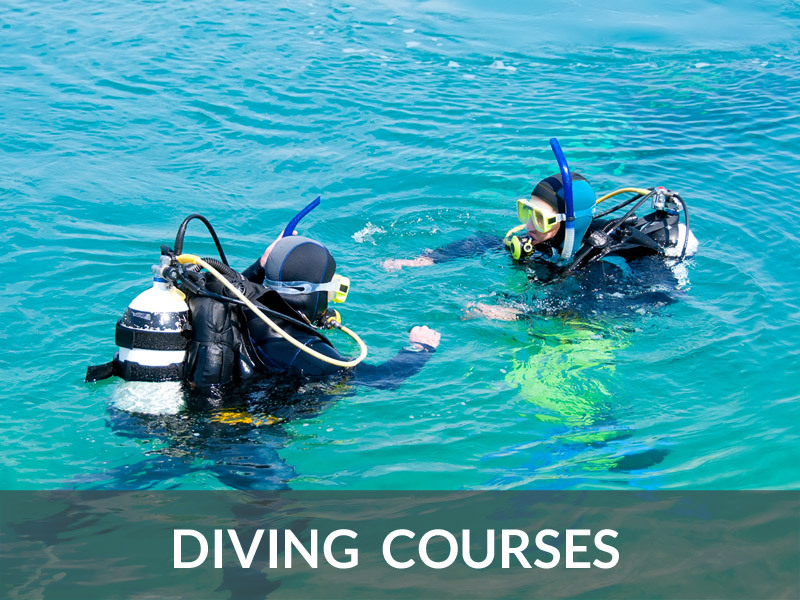 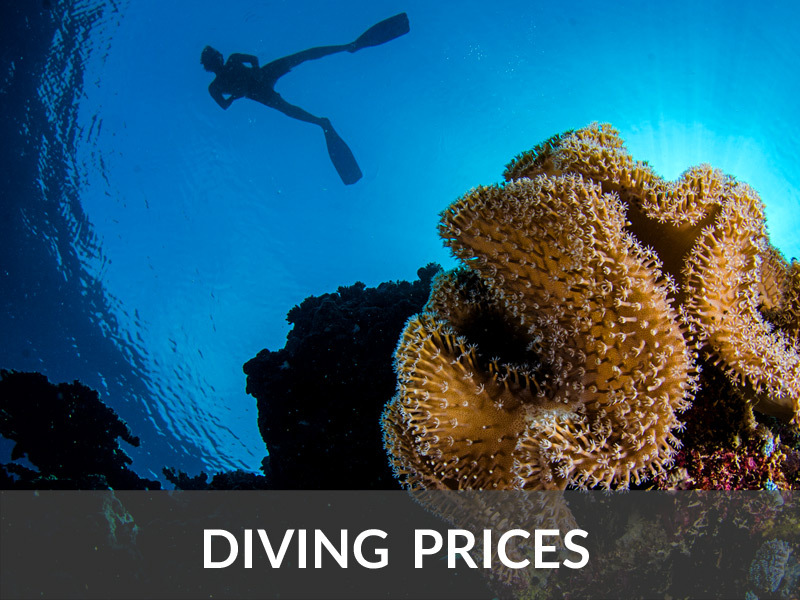 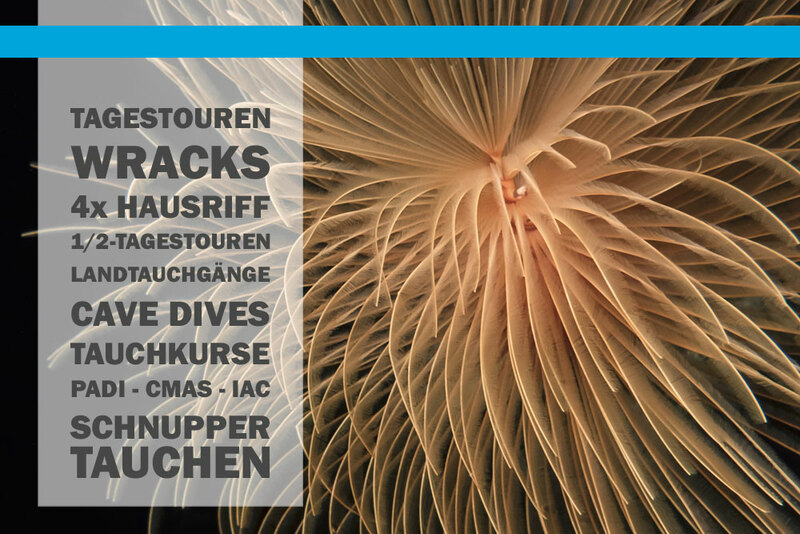 Sun, palm trees, beach and many cool dives await you!